Frank is actually semi-retired from Sesame Street, and relies on younger 'actors' to voice and move the cast, but with illness and vacation, Frank committed his time so that the show can go on. 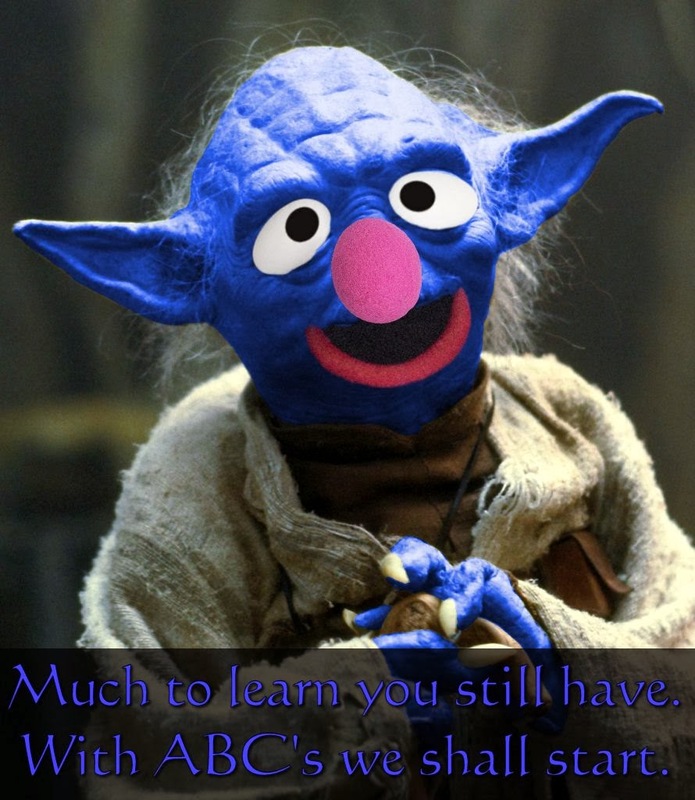 Unfortunately, the Disney corporation, who now owns the Star Wars franchise have tough deadlines, and some retakes and additional ADR work require Frank Oz to be on set at the Lucasfilm Studios in California between shooting Sesame Street shows in New York. 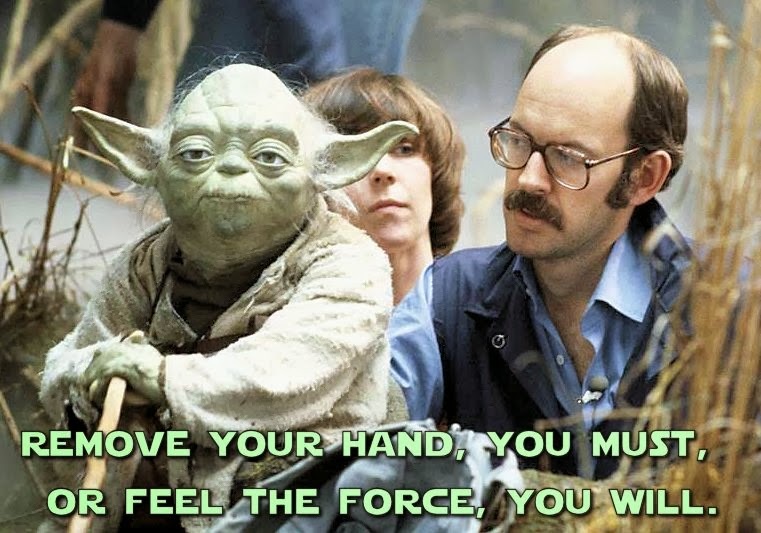 Even with a private jet to whisk him from one site to the other, things must get a little hectic in the mind of Frank Oz, after all he is almost 70 years old. One such example of the confusion plaguing Frank was an outtake from Sesame Street last week, when a strange looking character called Groda made his debut. Onlookers from the studio tour even overheard him ask, "Can you tell me how to get, how to get to...."
Who is your favorite Frank Oz character? Let us know in the comments section below.